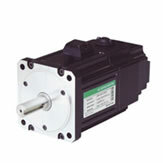 DSP Automation offers servomotors matched with our servo drives. 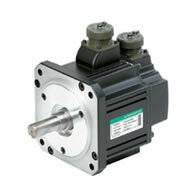 The companies we work with are leading companies in the design and manufacturing of servomotors. We provide rotary or linear in brush or brushless (AC servomotors), low or high inertia, metric or NEMA mounting, and low or high performance.